I'm running into a very strange problem with the Vcl.FileCtrl function SelectDirectory (which is a thin wrapper around the ShBrowseForFolder Win32 API). In this case, the Desktop items aren't shown anymore. I'm only allowed to explore my home folder and since I've lost the "My Computer" icon I cannot select a file/folder outside of this directory. Yes, I can reproduce this behaviour. It's clearly a Windows limitation and the API in question does not offer you any way to increase buffers. I think your chances of working around it using SHBrowseForFolder are close to zero. Because SHBrowseForFolder is now a a legacy API. 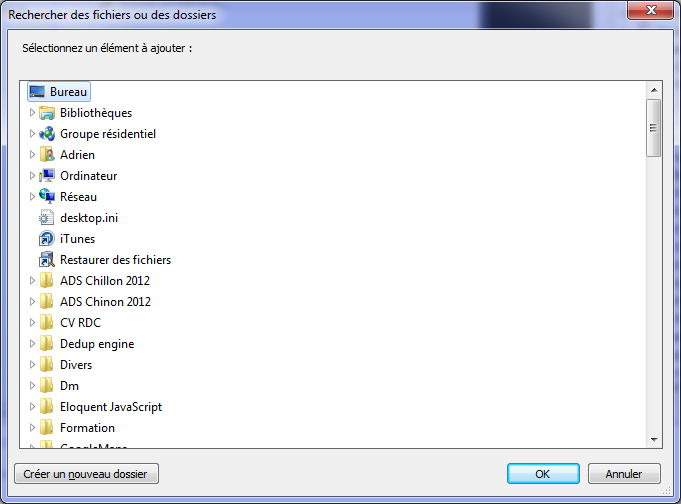 If you are browsing for folders then you should use IFileOpenDialog in folder selection mode. That's a a much nicer dialog that uses the new Vista dialogs. 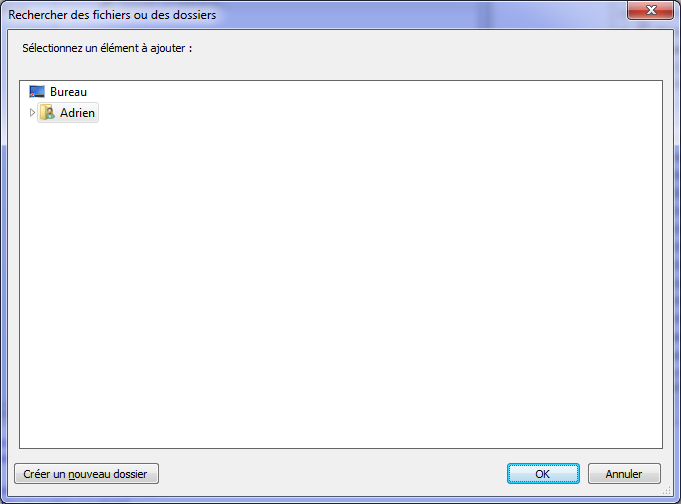 In Delphi that is wrapped by TFileOpenDialog. Only use that if Win32MajorVersion>=6 though! For XP you need to call back on SHBrowseForFolder. The workaround I came to is to use the "old" (Win XP) UI, which can be done by not specifying the [sdNewUI] flag. In this case, all the items are correctly displayed. That seems to be the only valid solution when the user must select files OR folders, something TFileOpenDialog is not capable of. Not the answer you're looking for? Browse other questions tagged delphi winapi windows-shell or ask your own question. Surely there is a way to obtain the full View pulldown for the current folder view? Is there a way to use shell functionality from a Windows service logged in as a user?